Canterbury is through to their fourth straight New Zealand provincial rugby premiership final after beating Tasman 21-16 in Nelson. It is also Canterbury’s 10th final appearance in 11 years. Tasman looked in control at the break after scoring the only try of the first half through skipper David Havili and they led 13 6. However Canterbury took control in the second half with Tasman having two players yellow carded and the visitors took advantage to score tries in their absence. 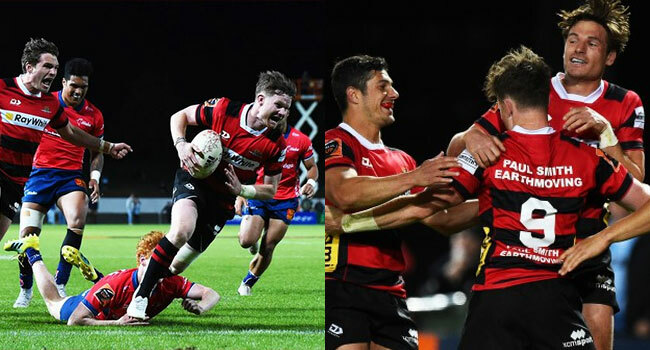 Canterbury will take on the winner of the Auckland Wellington semifinal for their fourth straight Premiership title.